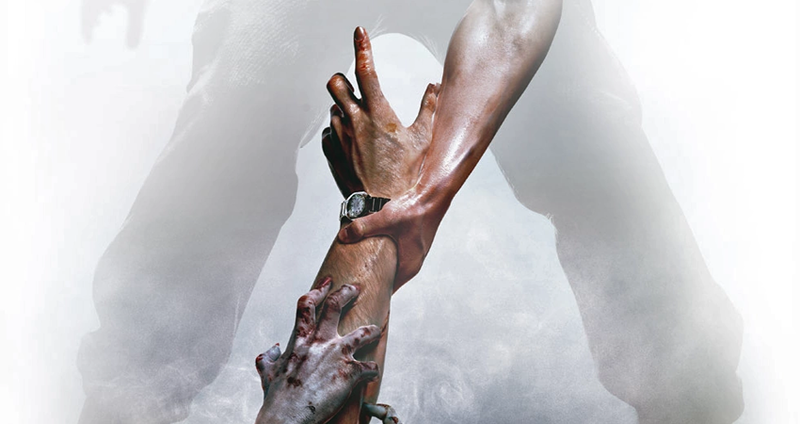 A dedicated resource for all information related to the Resident Evil franchise. These is indeed a good time to be alive, to experience the remake of the game we have all been longing to see for so many years. The full remake of the classic Resident Evil 2 has been released, and it is gorgeous! As soon as this game was released we were playing it, and not just to experience it for ourselves but with the aim of covering it in all its glory on Evil Resource. We have already started adding content to the site, as we decided it would be better to drip-feed you all updates rather than wait until everything was finished. With this in mind there will be areas that are a bit work-in-progress, but you can count on us to get all this cool new game data delivered to you very soon. 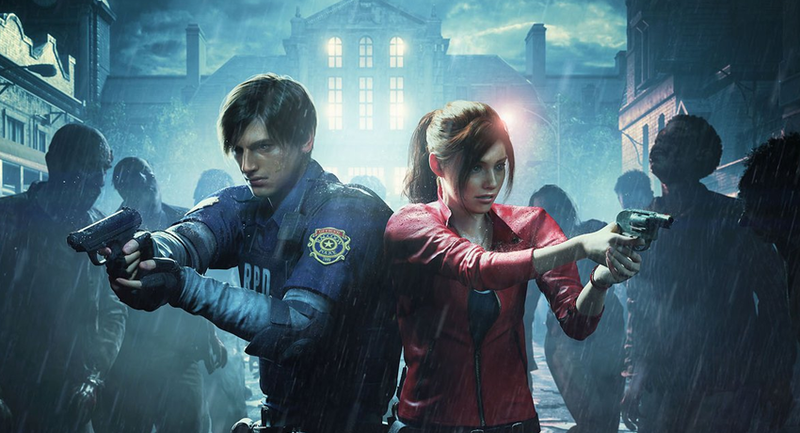 So please go and check out the brand new section of the site - Resident Evil 2 Remake - and please bear with us as we continue to grow this information over the coming days and weeks. After many years and after so many requests, Evil Resource is finally proud to announce the coverage of Resident Evil Outbreak File #2! We have added all the items, files, enemies and characters of the game, and of course provided you with a complete set of interactive maps to tie them all together. Not only this, but all four modes are covered. Yes, that means we have Easy, Normal, Hard and Very Hard modes available for browsing. So please go and check out the brand new section of the site - Resident Evil Outbreak File #2 - and we hope very much that the wait has been worth it. Enjoy! Evil Resource is proud to announce a new update to the site. Given that the two Revelations games have been re-released, we thought it appropriate to work on providing as much information on these games as possible. Therefore, we thought covering the dreaded Infernal mode of the first Revelations game would be a good starting point. Not only do we cover the locations of the seemingly unfair number of new enemy placements in this mode, but at long last we can helpfully reveal the locations of those sought-after Legendary Parts!